Panch Pakshi shastra is very popular in South India, especially in Tamil Nadu. 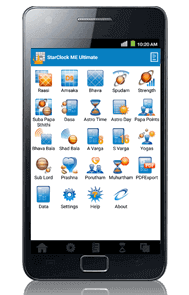 It helps you to select auspicious time and in answering queries (Prasna). The Panch Pakshi Software is unique and has been developed by Astro-Vision based on extensive research on Pancha Pakshi Shastra. 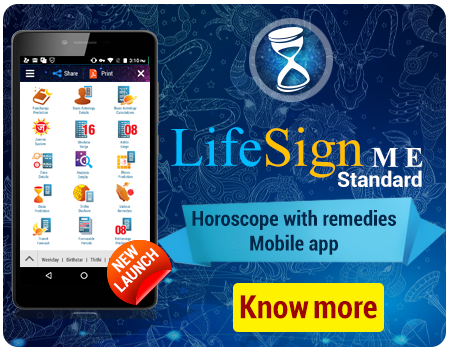 The Predictions based on Panch Pakshi is not easily available and hence you can provide predictions based on a unique system to your customers. 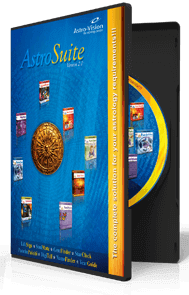 If you already run an Astrology Centre or provide Astrology services, Astro-Vision PanchaPakshi software provides an ideal way to increase income by providing the Panch Pakshi report to your existing customers. Astro-Vision PanchaPakshi software is an ideal software to learn more about Panch Pakshi Shastra or PanchaBhuta. 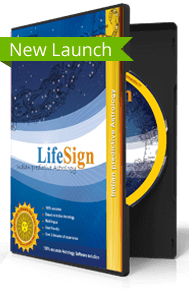 Detailed explanations are provided along with predictions for easy reference. Pancha Pakshi Shastra is based on ancient Tamil literature. Pancha means Five and Pakshi means Bird. The Panch Pakshi system has some resemblance to the Panchabhuta (Five elements) system of Vedic Astrology. It is believed that the Five Elements represented by five birds, influence and control all the actions of human beings. Astro-Vision PanchaPakshi software provides the birth star, Birth paksha, and Nakshatra Pakshi . It also indicates the activity of the Main Bird at a given point of time and the activity of the Sub-Bird at that particular time. The relationship between them indicates whether the time will be beneficial and lucky for the person or not. The corresponding colours, directions, ruling days, death days, vowels and friendship between the birds are also given in Astro-Vision PanchaPakshi software. A detailed chart as well as a summary chart is provided, which includes the activities of the Apahara Birds for each day of the week for the two Pakshas. The suitability of the time for performing important activities is also given.